So, things have been crazy like usual. The girls are doing amazing and learning more and more everyday. They are so entertaining to watch. The have the most amazing personalities. Sometimes can be a bit to handle for Shawn and I. Learing how to discipline two children that are the same age and phases in life is harder than imaginable! They know how to push our buttons for sure. Eventhough I feel like my life is so busy, I have decided to return to school and finish what I started. Makes me so nervous to juggle everything but it will be worth it when its over with. 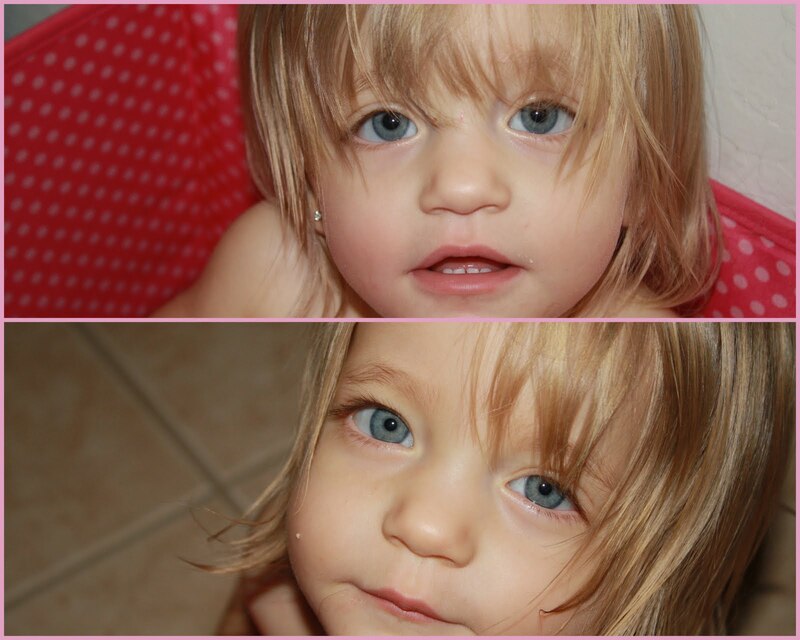 Here are some photos of the most amazing twin girls in the world!!!!! Such Beauties... They're now little girls! Adisyn decided to take all of the blankets out of their drawer and get in it! 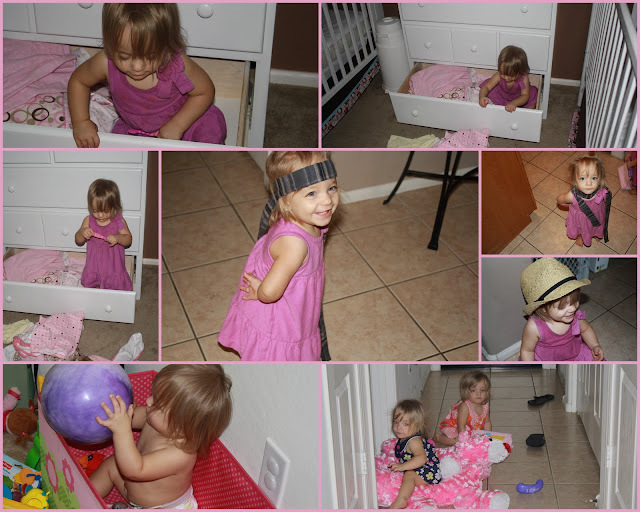 To Ava and Adisyn their toy box is for climbing into... not for toys!